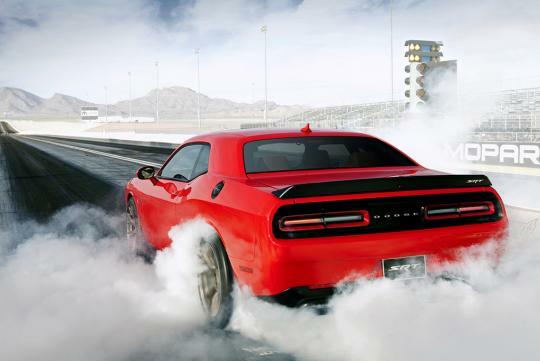 Dodge has paused the order taking for the Challenger and Charger SRT Hellcat so that it can honor existing orders for the muscle cars in its own home country. According to Fiat Chrysler Automobiles (FCA) which issued the statement, it is not sure when it will resume taking orders but rumors online suggest it will resume only in August. This is because demand for its 707bhp high performance models haven been too overwhelmingly good and the limited supply has frustrated both dealers and buyers. FCA has even gone to accused some of the dealers for marking up the retail price by a big margin and taking orders that they will may not be able to fulfill. 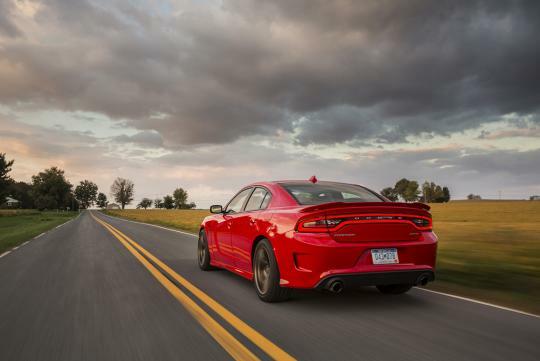 Till now, more than 2,200 Hellcats have been delivered. 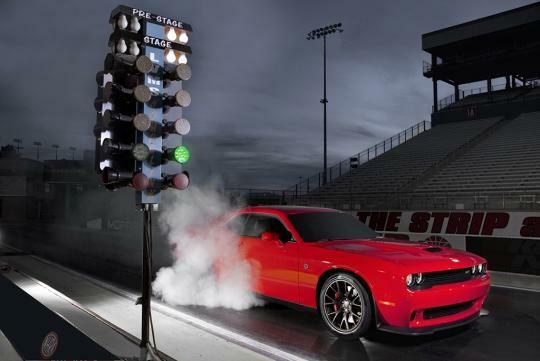 Since September, Dodge has received more than 9,000 orders which is double the annual sales planned by FCA. Sigh, if only Chrysler makes a RHD Challenger and Charger Hellcat. Seriously to sinkies whose mindset is stuck with exotic Europeans machinery, you need to test out the Challenger Hellcat and tell me if your Porsche and Lambo still makes sense or not. 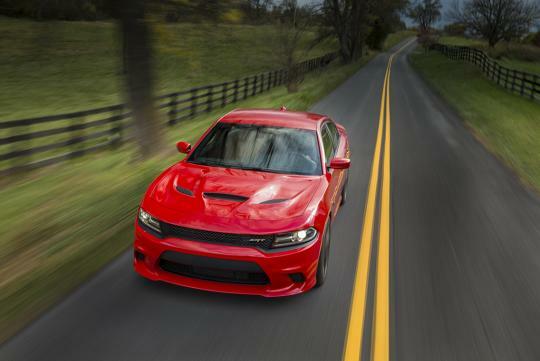 Rem, both the Hellcats can be as mild mannered as your B&B sedan. And yes both are designed to handle hot weather and bad traffic jams, and they will do your weekly supermarket shopping and dropping kids off to sch just fine. And both can handle ultra long distance driving without breaking a sweat.. But when you put the foot down, all the Euro exotic machines just stand one side la... LOL. Now *that* is a car! Petrol now too cheap in the US,alot of people buy "Big" cars again,if oil price rise above back to US$100...the the "Hybrid" will come back. That's a hell lot of a car!